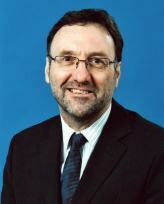 On the 16 July 2014 the Council of Governors approved the appointment of Simon Linnett as the new Chair of the Trust. He took up his post from the Annual Members Meeting on the 24 September 2014. 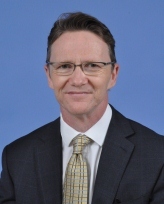 Simon Linnett is an Executive Vice Chairman at Rothschild in London. He has devoted a large part of his professional life to working within the public/private interface both nationally and internationally and is responsible for the bank’s relationship with the UK government. He has had a long association with the health dialogue including the health reform process and the health debate generally and has engaged with various government bodies and other health institutions on this subject. Simon has previously headed Rothschild’s global transport group and remains closely involved with its initiatives. He has a strong personal interest in the “green” debate, seeking to influence discussion on auctioning emissions and chairing Rothschild’s Environment Committee. Simon graduated from Oxford in Mathematics in 1975 and joined N. M. Rothschild & Sons Ltd where he has been ever since. 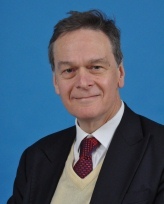 Simon’s external roles include: on the Council and Treasurer of Queen Mary University London; Trustee of the Science Museum Group; Chairman of the Independent Transport Commission; and Trustee of Exbury Garden Trust (a Rothschild family garden). He is about to join the Board of NESTA. 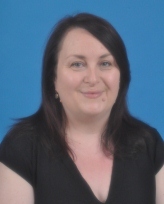 Alison took over the role of Vice Chair and Senior Independent Director with effect from August 2015. Prior to being appointed as Non-Executive Director in 2002 Alison held Chief Officer and Assistant Director posts in several London local authorities. Her special areas of interest and expertise are performance management, quality management and human resources. 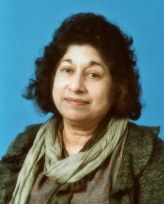 She was awarded an MBA in 2000. Dr Vimal Tiwari became a Non-Executive Director at the Luton and Dunstable University Hospital in 2012. Dr Vimal Tiwari was educated at Aberdeen University Medical School and St Mary’s Hospital London, and also has a Master’s Degree in Medical Education from the University of Bedfordshire. She has worked as a GP in Hertfordshire for over 30 years and as a Named Safeguarding GP for 8 years, with parallel careers over the years in Mental Health, Community Paediatrics, Medical Education and more recently Clinical Commissioning. She maintains a strong interest in Child Health while being committed to securing the best quality compassionate, modern and comprehensive health care for all ages. 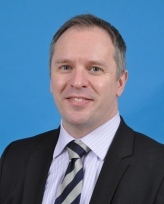 Mark was appointed to the Board in 2013 having served on the Board of NW London NHS Hospitals Trust from 2008-13. He also brings experience from the commercial sector, with companies such as BAE Systems plc, Capgemini plc, and ten years as Managing Director of the London marketing agency VML. He worked for a U.S. Senator and a U.K. Government Minister in the 1990s and has held a number of political posts and non executive directorships.. He served his country as a Royal Navy officer for fourteen years in the reserves and was a Councillor in London for nine years. 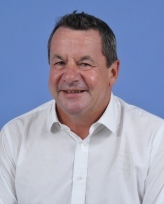 He has been a Bedfordshire Councillor since 2011, holding senior cabinet positions and specialising in Children’s Services and Schools.